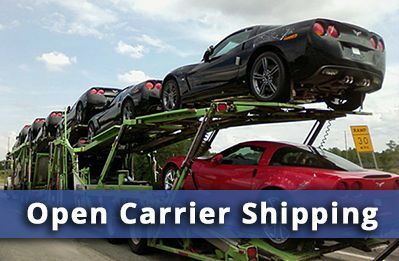 Looking For Car Transport Services In Rochester MN? Rochester City Seal Talk about a healthy environment – Rochester Minnesota could be the poster child. Located in Minnesota, the Land of 1,000 Lakes, where the air is fresh and the water is clean, Rochester is also home to another healthy place: The Mayo Clinic. The experts at this prestigious hospital lead the nation in medical science. And the experts at Allstates Car Transport are the leaders in vehicle transportation in Rochester and beyond. Rochester Skyline For patients at the Mayo Clinic and their families, having a safe, simple, economical way to get their vehicles to and from Rochester is one less headache for all. And that’s where Allstates Car Transport can provide excellent service at a most reasonable price. See for yourself with a FREE car transport quote. 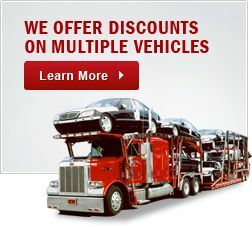 Then read our customer reviews and you’ll see how easy and affordable auto transportation can be. Sometimes the most important part of our service is getting your vehicle to you FAST. That’s when you’ll want to use our express auto transport service. 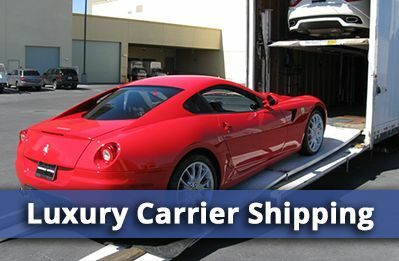 With this premium service, your car will be shipped within 48 hours of placing your order. You have the option of our standard open auto transport or you can choose our enclosed auto transport for extra protection on the road. Either way, you’ll get the highest standard of service for a price you’ll feel good about. We take the worry out of moving your car. 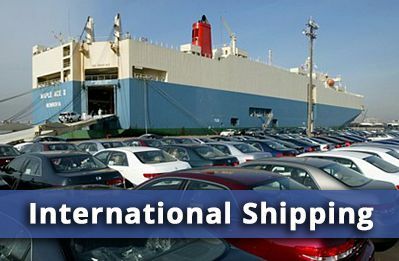 We’re here to make it easy and to make the process go smoothly, we’ve put our Car Shipping Planning Guide online to help you understand everything you need to know about automobile transportation. It covers everything from documenting your cars condition before you ship it to vehicle inspections to insurance. It just another way Nationwide provides top-notch service to you. In 2009, US News & World Reports ranked Rochester as one of the Top Ten Places to Grow Up and it’s easy to see why this lovely town on the banks of the Zumbro River is so popular. The Mayo Clinic offers excellent health care. The Quarry Hill Nature Center is a great place for bird watching. And the Mayo Civic Center stages great events and concerts. If you’re Rochester-bound, make it easy on yourself and check out Allstates Car Transport for a FREE car transport quote. 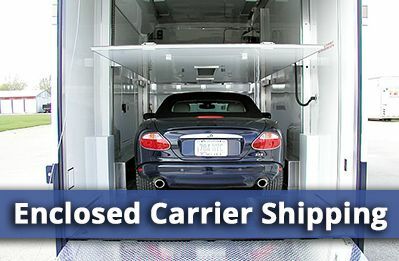 Car Transport Rochester MN	Overall rating:	4.8	out of 5 based on 8	reviews.